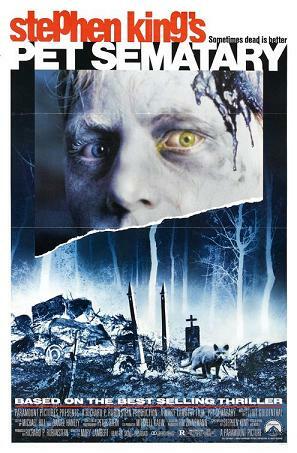 Probably the only thing I liked about this film was The Ramones Pet Sematary at the end of the film. The rest is the most unsettling film you will ever see. The original and probably the scariest film adaptation from a Stephen King novel. The only film I have only seen twice. Once at the cinema,and once on VHS cassette. I do not own it on DVD or Bluray,and why? Because apart from Salems Lot, I had the misfortune of accidentally seeing one night, that I stumbled on my parents watching it,freaked me out for years,with floating kids at the windows. This film equally scared me,and made me feel so uneasy. 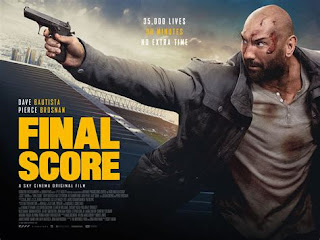 A film with the clear message,the natural order of life,we are born, we live,we die,so do not mess with that order. 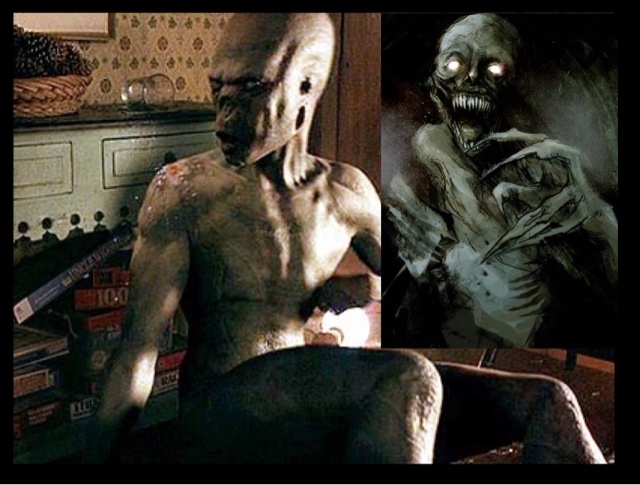 @BleedingCritic I did a video blog on the first horrific experience with any Horror film,and I previously said Salems Lot was that film that really scared me. 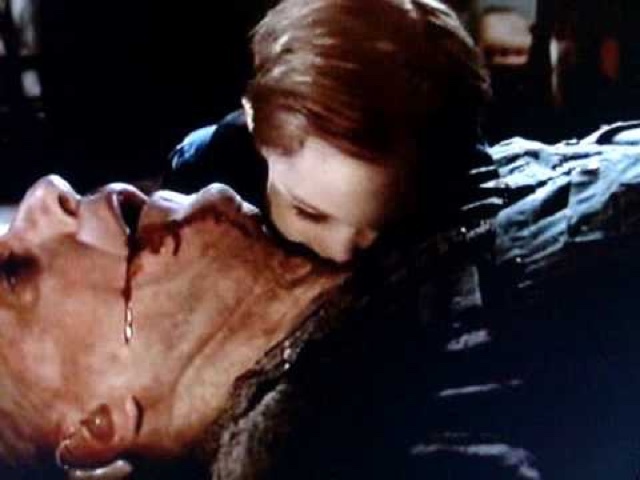 This film Pet Sematary just kind of upset me,and in a way disgusted me. So see it at your own discretion,yes I have seen it,it was a fantasticly acted film,probably too good,as that is why it freaks me out so much. But it is a film that in all honesty would not be bothered if I saw it again,as it upset,and equally unnerved me that much.